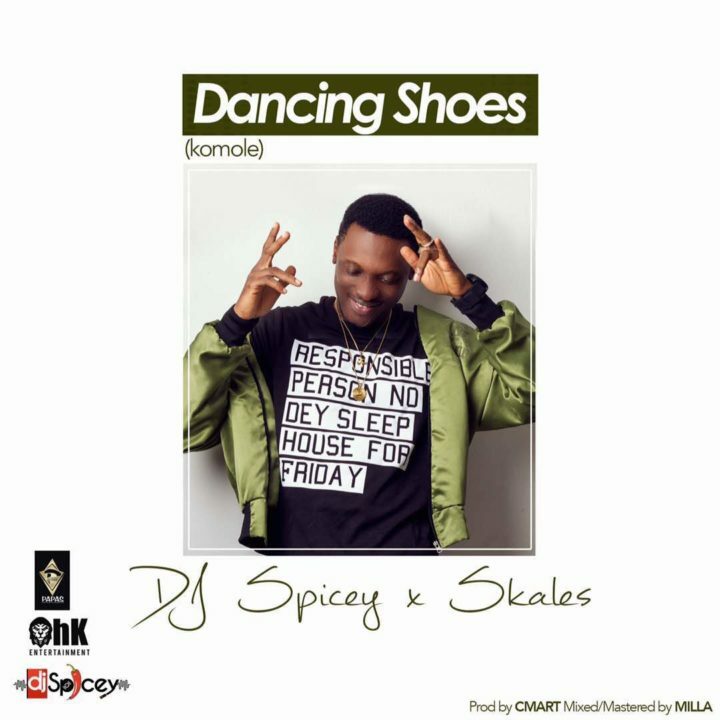 Ohk Entertainments Act/Skales Official Disk Jockey DJ Spicey collaborates with OhK Boss Skales on this new tune titled “Dancing Shoes” Komole. Download And Enjoy Komole Below. 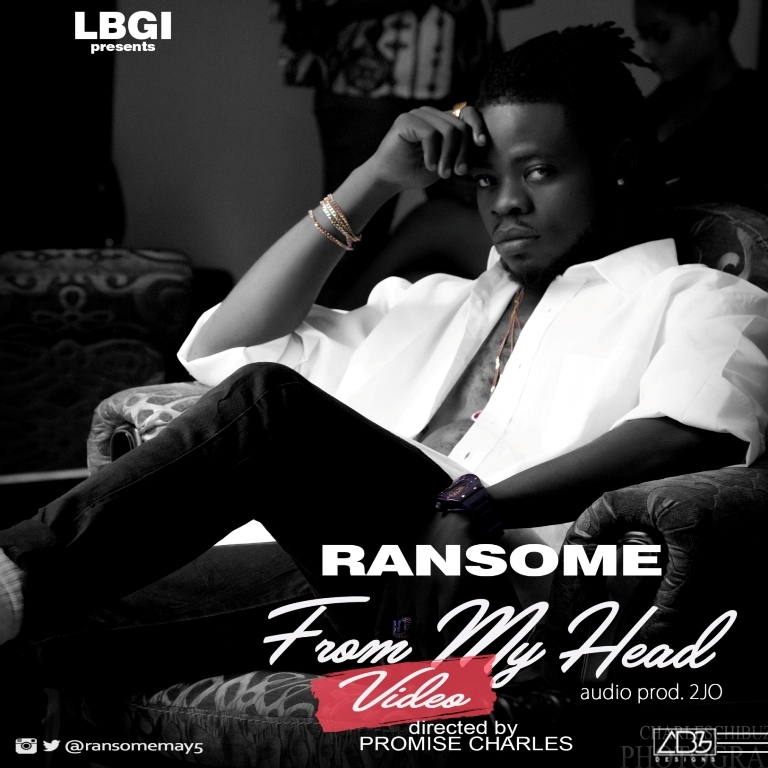 After teaming up with Reminisce on his already banging track “Ökpogho Ole” which means “How Much Money“, The LBGI Entertainment recording artist, Ransome is here again to entertains us with the visuals to his new track titled “From My Head“. The Video for the track “From My Head” was shot by the talented Promise Charles. JaieRaven – formerly Ms. Jaie – marks the new name switch with the release of “Loud Music“. The Jaypaul produced track was allegedly recorded as a freestyle in Lagos, Nigeria in 10 minutes! Performed by Jaie Raven, the hypnotic rhythm feels real good, like chilled therapy. 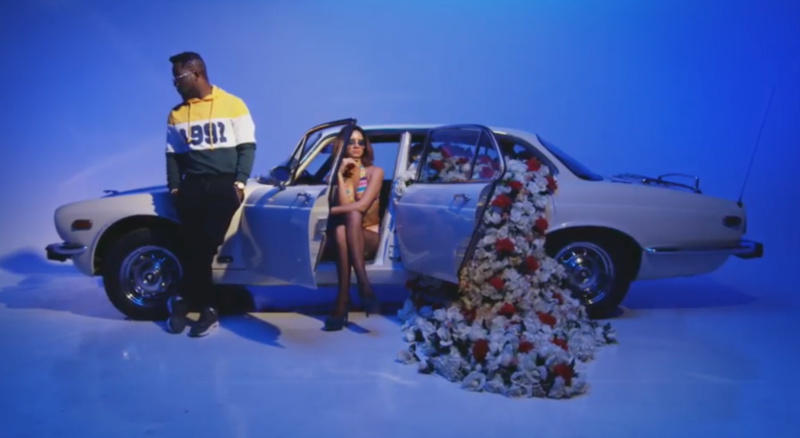 Igbo-spitting rapper – Zoro dishes out the visuals to his previously heard single – “Landlady”, the crispy fresh video was directed by Mex Films production. 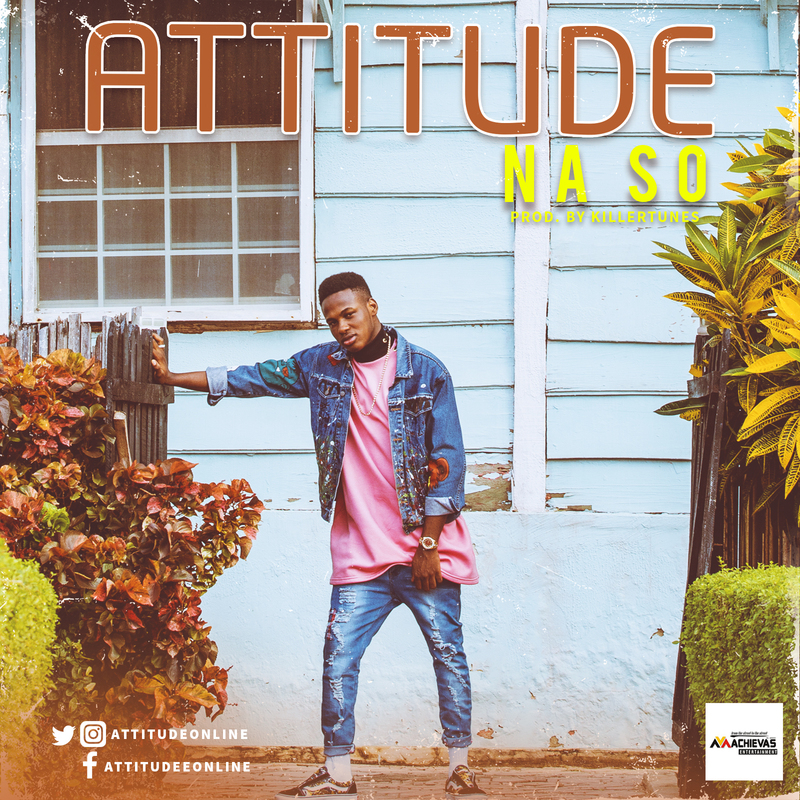 Attitude, the young lad signed to Achievas Entertainment, drops another record titled “Na So”. 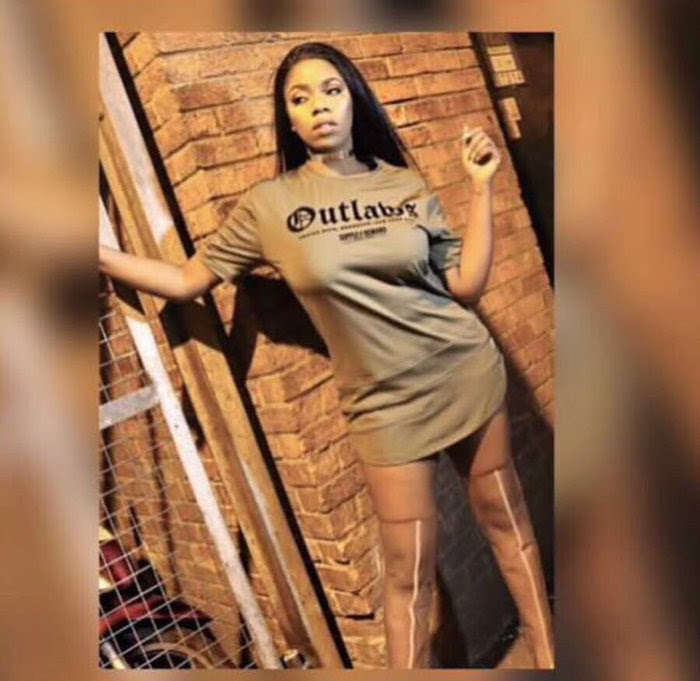 Closely linked to Reekado Banks, Mayorkun and Dapo Tuburna, the 21-year old shows he won’t be slowing down any time soon. “Na So” is a follow up single to the previously released collaboration with Ycee titled “Aye Ole”. It was produced by KillerTunes and the video was shot and directed by rising cinematographer Lucas Reid. Lawyer and human right activist, Emeka Ugwuonye has shared the story of a lady whose husband abandoned her in Nigeria to marry a white lady in America. Last night, a Nigerian lady, by name, Comfort, contacted me and DPA to request help against her husband who had duped her in a big marriage fraud. The man's name is Ude Uche Ude. The gist of it is that Ude traveled to America and contracted fraudulent marriage in America for green card purpose. For his scheme to work, two women were duped. He duped Comfort in Nigeria and duped the American woman he used for his fraudulent green card. "I need an advice from you Sir please help me. I married legally to a man by name Ude Uche Ude. He went to USA for in search of a greener pasture. On reaching to USA one thing led to another. He picked a lady there as a wife and he divorce me without my knowledge or consent. "After the incident he told me to go a head and remarry that he has divorced our marriage. Okay, give me the divorce paper, never, help me to stand own my own no way. He is doing well as a Pharmacist in USA." I decided to investigate the complaint of Comfort. (Remember you always urge me to hear the other side, against my better judgment that the other side is usually too rooguish to be heard yet). I called Ude Uche Ude. I was as polite as I could be. He attacked me. You don't have to be a lawyer to understand that if Comfort is right, Ude has committed a serious crime in the United States. Is it not surprising that Ude would be threatening me? "He came to USA as a married man. What happened to the married?" This is a very legutimate question. Without properly divorcing Comfort, he remains married to her and his marriage to the American lady will be void. And every immigration benefit obtained based on false marriage will be ultimately invalid. I have provided the pictures of Ude Uche Ude for our members who may recognize him. I also provided screenshots of my sms exchange with him. I'm fully interested in this case and apparently, this is the type man I enjoy dealing with. Madonna recently turned 59 and has been celebrating. In a celebratory mood, the mother-of-six released some photos, one of which shows her with all her six children. The photo is the first to show the singer with all six kids in one shot and fans loved it as can be gathered from the comments. In the photo, Madonna is surrounded by her six children. Those children are her sons Rocco, 17, and David, 11, and her daughters Lourdes, 20, Mercy James, 11, and twins Esther and Stella, age four. For the shoot, Madonna donned a chic corseted costume, and her girls wore matching Dolce and Gabbana hydrangea-print ensembles. featuring talented Russian based musician Elochi. 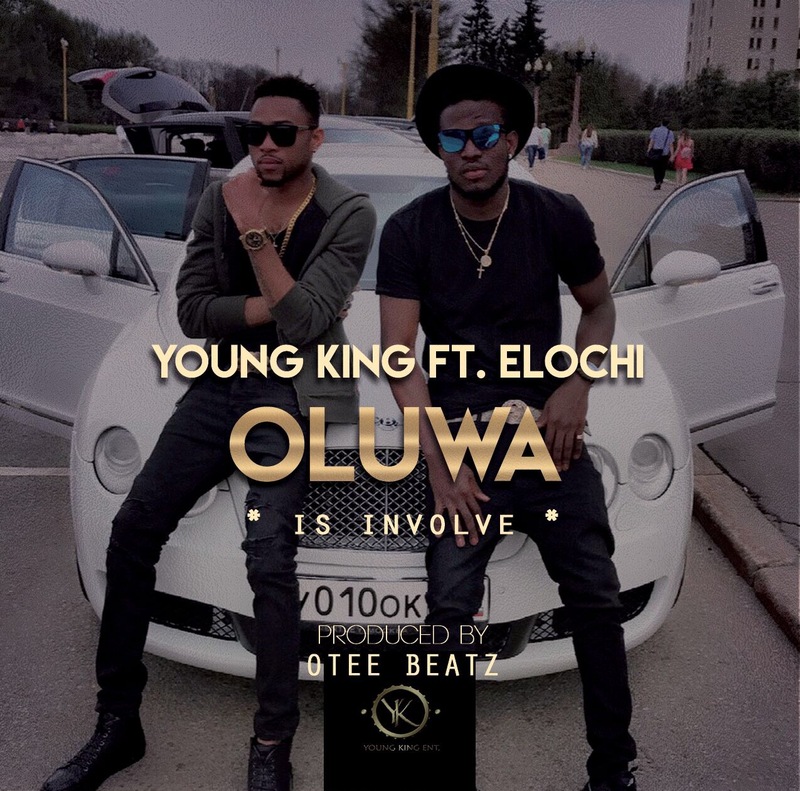 “Oluwa Is Involve” is a song which describes the involvement of God in all human endeavors, it Richard Obi Chiadikobi (Young King) is a native of Owerri, Imo state, Eastern part of Nigeria. goes further to explain the confidence we have in life due to the involvement of God, this is a contemporary secular song with gospel content. You can follow him on Instagram: @Young_king083 & Twitter: @kingrichy30 for more info.